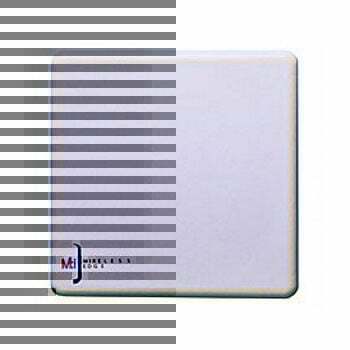 ThingMagic RFID Antenna - 7.5" Monostatic Wideband (RTNC), cable not included. Non-returnable/Non-cancelable. 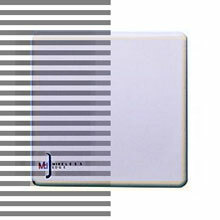 The ThingMagic ANT-WB-6-2025 is also known as Thing Magic	ANT-WB-6-2025	or ANTWB62025	.